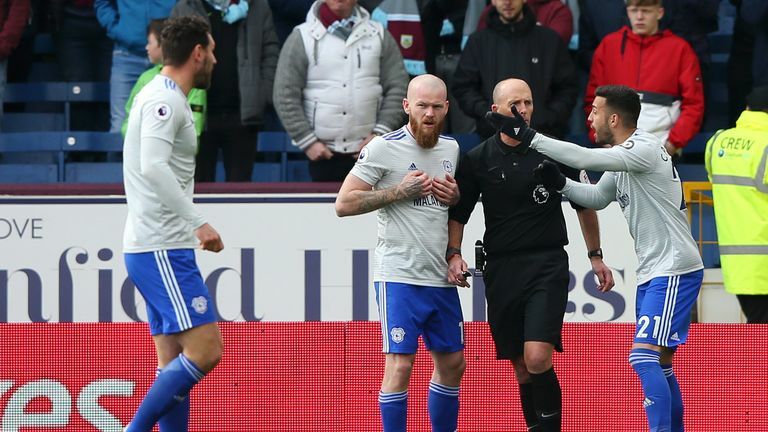 Cardiff were furious after referee Mike Dean reversed his decision to award them a penalty after the ball struck the arm of Burnley's Ben Mee. While the Sunday Supplement panel agree that, ultimately, the right decision was made by the officials, they suggested the introduction of VAR in Europe and its implementation in the Champions League, including a penalty given against Danny Rose during Tottenham's win over Manchester City, has clouded the issue of what is, and what is not, a handball. Both the Telegraph's Matt Law and Matt Dickinson of The Times believe with VAR, Cardiff would have been awarded a penalty for a separate handball incident, again involving Mee. "The interesting thing is, having been at Tottenham in midweek, the other handball [appeal for Cardiff] in the penalty area, certainly in Europe with VAR, would have been given," Law said. Dickinson agreed and argued the definition of handball has now been expanded too far as a result of VAR, and unless the Premier League matches up with the rules in Europe, there will be even more confusion next season. "I think that first one would have qualified under the European silhouette rules," he added. "This is the whole issue that the Danny Rose thing threw up, that the Premier League is going to have to change to fall in line with Europe otherwise there is going to be even more confusion. "Or Europe is going to have to reverse these rules. I think this is the one thing that they are getting wrong with VAR, it has now expanded handball too far. But that's an ongoing debate. "Bits of Europe have brought in VAR quicker, there's been this push on it. It started at the World Cup and VAR actually worked really well at the World Cup apart from two handballs, one of which was in the final. 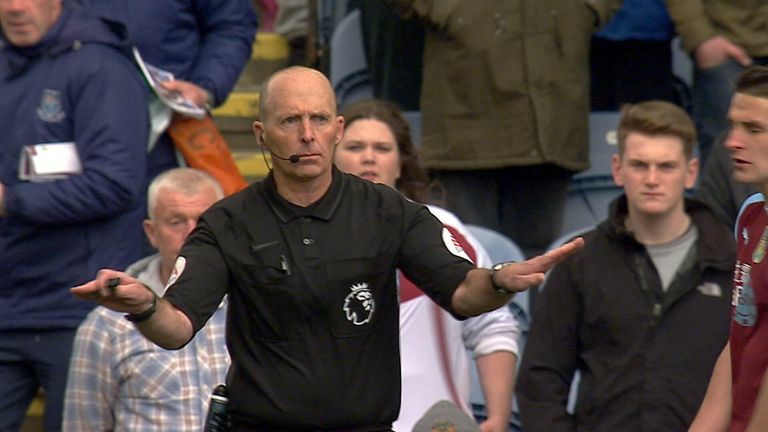 "I just don't think that these are penalties when the ball flashes by and it flicks off, but people in authority at UEFA and FIFA have decided that they are and the Premier League has got a big decision to make this summer, with the arrival of VAR, about whether we fall in line with the rest of Europe because it is going to cause a lot of confusion if we don't."